Sheelin Nursing Home Cavan is a family run business, and prides itself on its homely and friendly atmosphere and its dedication to all its residents. 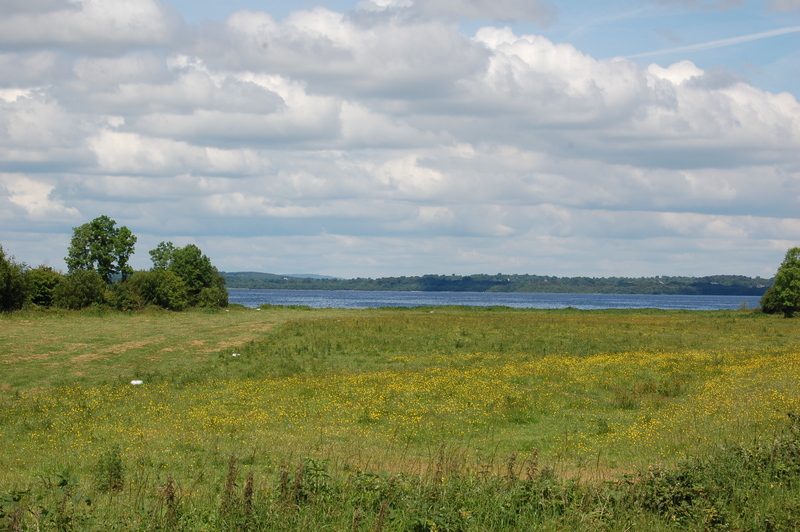 Sheelin Nursing home is located in Mountnugent on the shores of Lough Sheelin. 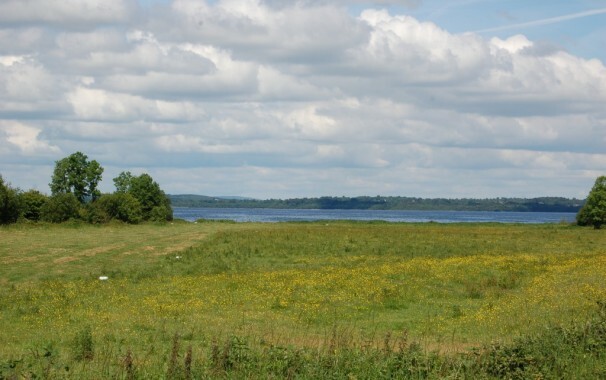 It is nestled on the Cavan / Meath Border and enjoys panoramic views of Mullaghmeen forest park and lough Sheelin. Sheelin Nursing Home Cavan can accommodate up to 38 Residents in accordance with our registration. We accommodate both male and female residents; generally aged 65 years and over. We employ two staff nurses and 5 carers per day shift, and one staff nurse and two carers per night shift, with the Director of Care (RGN) on site Monday to Friday 9am -5pm. We can therefore provide care for all dependencies of residents that require general care, young chronic care, Brain injury, mild confusion (non dementia specific) and respite.